Understanding the difference between velocity and speed can be quite a challenge for many, especially if they’re not aces in physics. In day to day life, most people often use the terms interchangeably, but the concepts have quite different meanings and specific characteristics that help you tell them apart. Did you know you can drive at a speed of 60 mph but actually have 0 velocities? How is that possible? Let’s have a look at both concepts to understand them better and clear up what makes them so different once and for all. We’ll start with speed since it’s the concept everyone is most accustomed to. 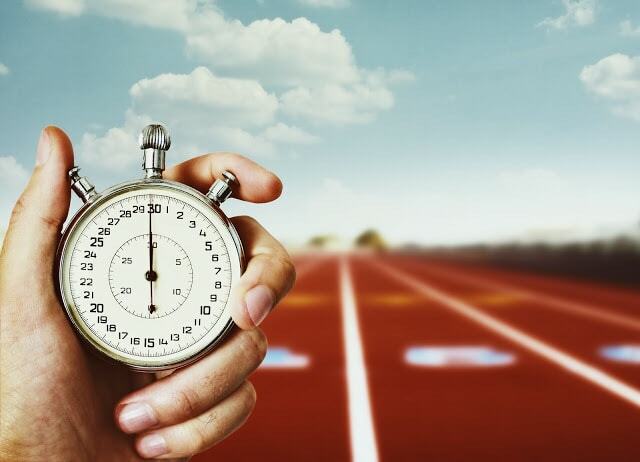 To put it simply, speed is a scalar quantity that measures the distance traveled during a specific period of time, regardless of the direction of travel. Take, for example, driving a car. No matter where you’re driving to, how many turns you take, or even if you’re going in circles, your vehicle’s speed is linked strictly to the ground covered while you were driving. Since speed is the scalar, you could say velocity is its vector version. Velocity measures the rate of change of displacement (which means the difference in distance between a starting point and the end position). Therefore, it concerns both the magnitude and direction of motion. The exact route doesn’t matter, but the direct distance between point A and the finish point is essential. To get a better image of it all, let’s get back to you driving a car. Let’s say you’re doing laps on a circular track. To complete one lap, you stop your car in the exact position where you started, which means displacement is zero and, thus, your velocity is zero too, even though you’ve covered, say a 2-mile distance and had a 65mph speed. Hence, it is clear here that there can be a huge difference between speed and velocity. Speed is a scalar quantity – basically, just a number. At the basis of velocity lies displacement. At the basis of speed lies distance. Velocity has three components: displacement, time and direction. Speed has only two components: distance and speed. A moving object can have zero velocity (remember the example above circular track). A moving object cannot have zero speed. In specific situations, you can even have a negative velocity. Speed can never be negative. 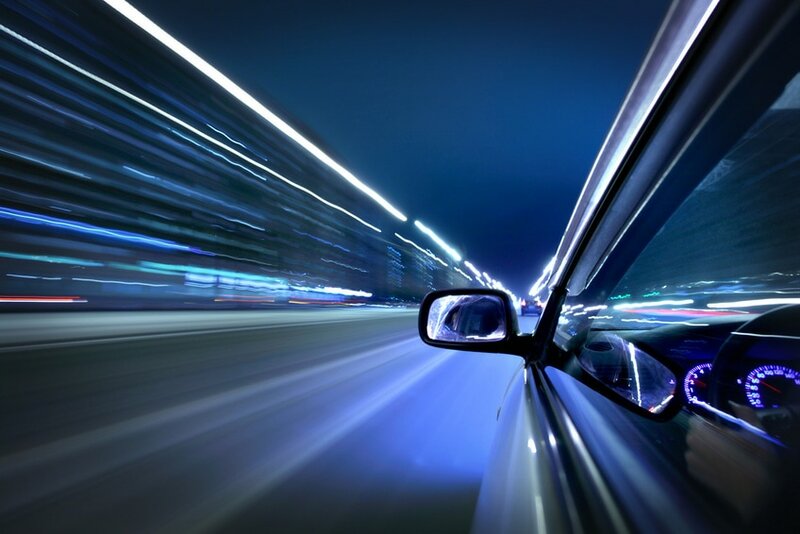 Did our post help you understand the differences between velocity and speed? We have a lot more in store for you! Subscribe and get more interesting articles and news straight to your inbox! 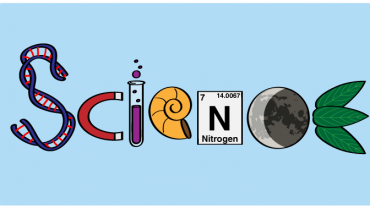 Science Vs. Pseudoscience: What Are The Differences?